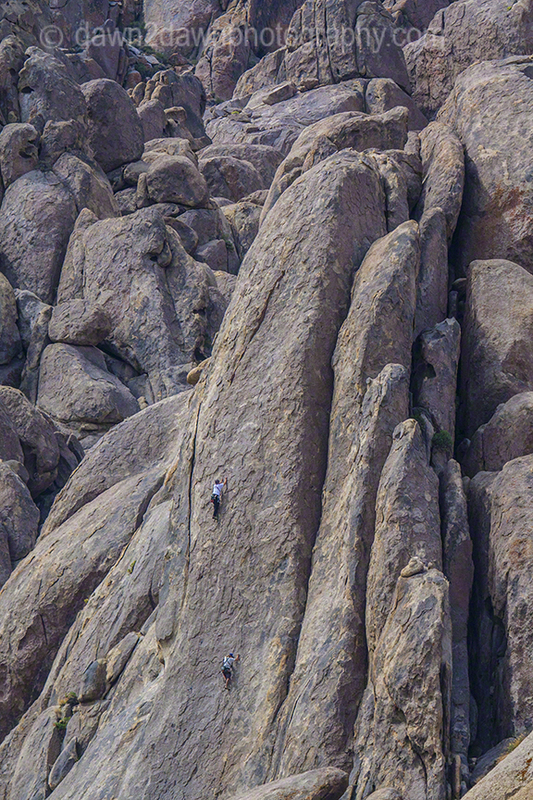 A couple of rock climbers appear to climb up a giant foot at Alabama Hills in the Eastern Sierras, California. Thanks so much for following me on Cold! I love photography.